Picking up the newspaper first thing in the morning is quickly becoming a thing of the past. 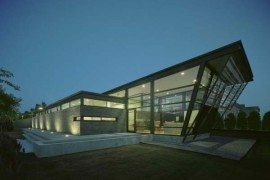 With the smartphone and tablet revolution hitting us pretty hard, who really has the time for the newspaper? 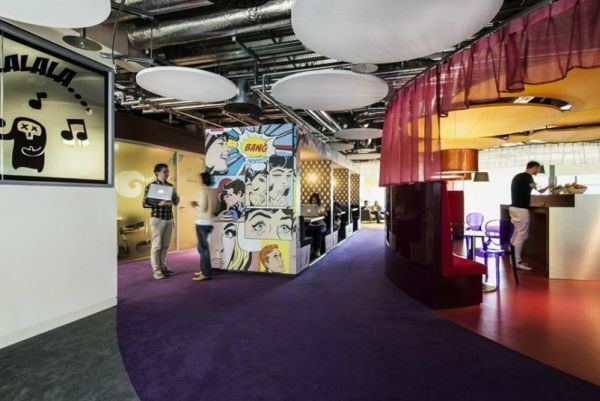 Yet, comic strips remain one of the most loved and cherished part of the newspaper experience. There are still many Saturday mornings when you sit at the breakfast table and quickly flip over to the comic strip section before trying to master the crossword for the next hour or two! Old fashioned, as it they might seem, comic strips are an integral part of many of our nostalgic childhood memories. 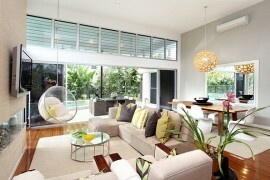 Virtual living room wall art creates more visual space! 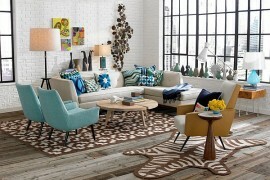 Add color to your contemporary living room with a bang! 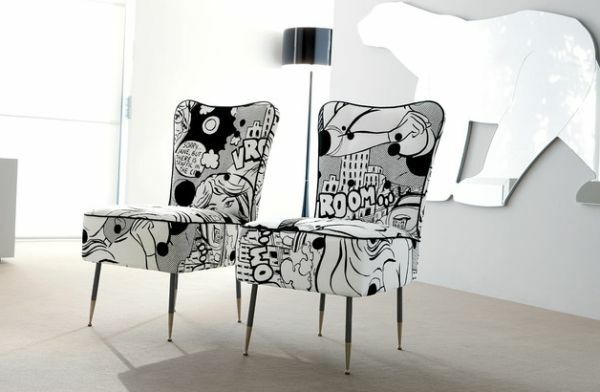 Nostalgia is an important reason why you might be tempted to opt for cool comic strip inspirations. 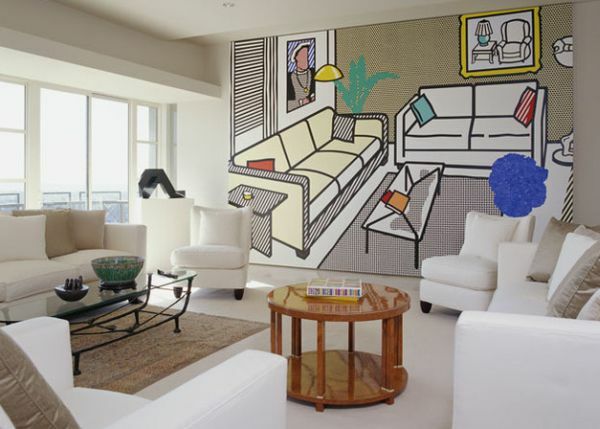 With most modern homes opting for a stylish, sleek and contemporary look, colorful additions from the comic strip world bring in vibrant pops of color. 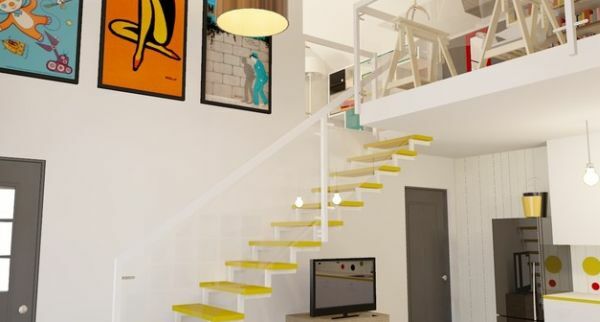 In case you do not want to bring in the bright yellows and the tangy oranges, then simply use framed black and white comic strip images. They are not all that hard to find and you can create one yourself without too much of a difficulty. 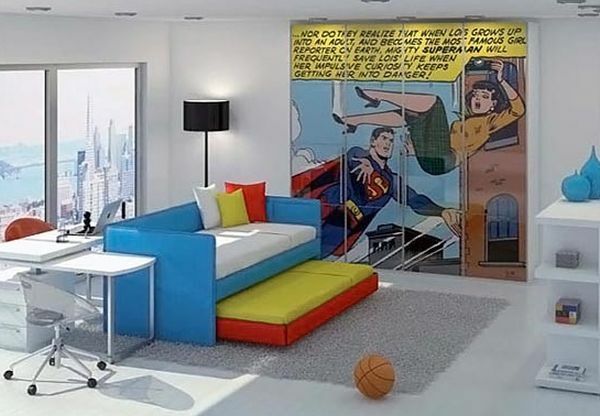 Irrespective of the style you have going for your home, a Superman inspired coffee table or a wall mural portraying the adventures of Tintin seem to slot in effortlessly. 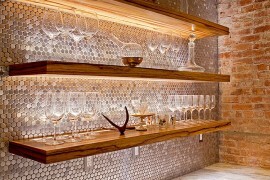 Adding visual freshness and contrast they are drive away any sense of blandness. 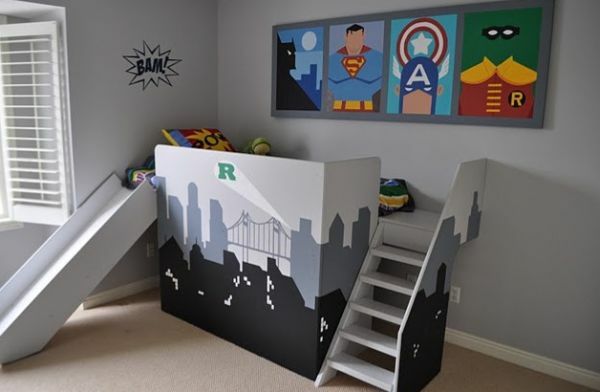 One of the easiest places to bring in some much needed superhero inspiration is the kids’ bedroom. 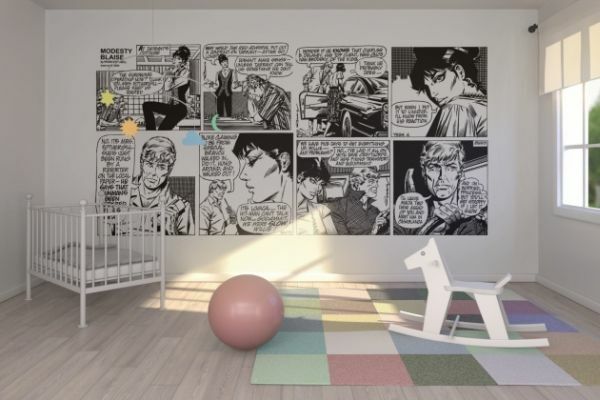 Since, most little ones will be more than glad to have décor and furnishings that sport bold comic strip styled iconography; it seems like a natural fit. 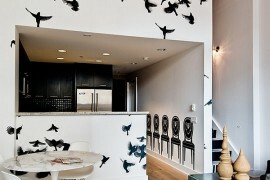 The idea though should be not to overwhelm the place with color. 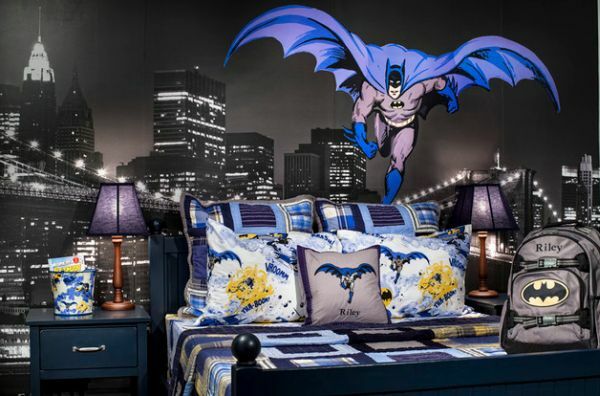 Follow an uncomplicated and flowing color scheme and if you can add superhero-themed bedding that goes along with your wall mural or furnishings, then it looks all the more appealing. 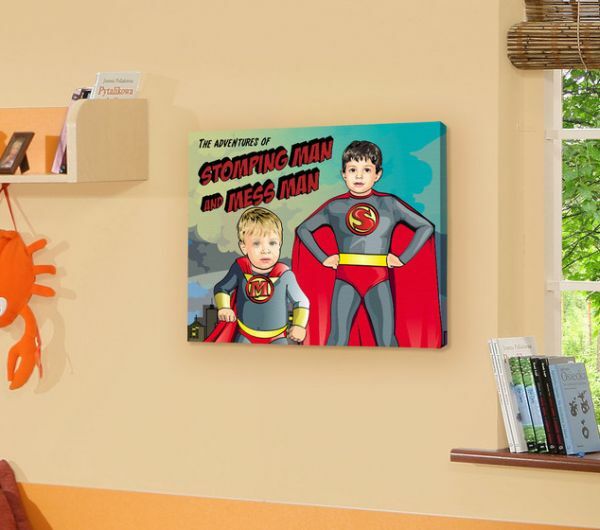 Superman flies in to make a great save on your kids’ bedroom wall! There is a unique way to send the message across to the kids! 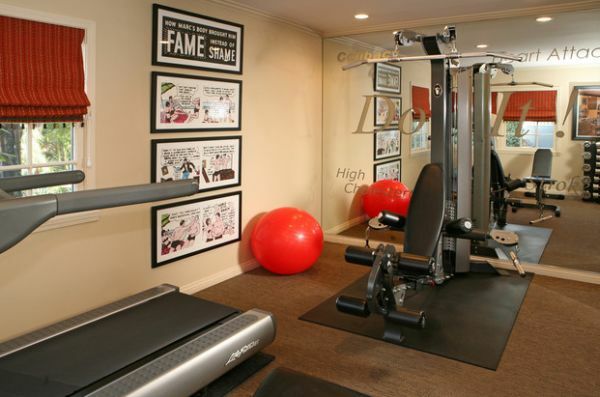 Star in your own Comic Strip! 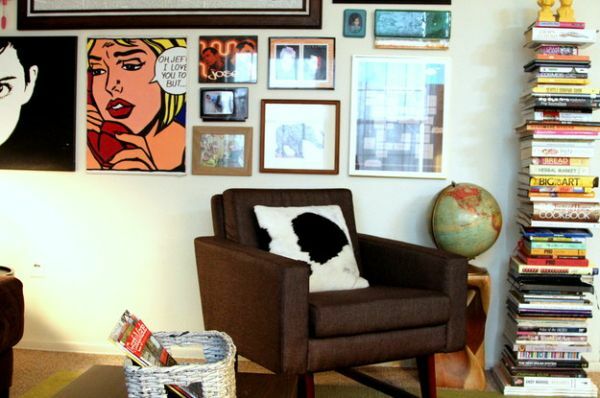 Retro pop art is a trend that is catching up in homes across the globe. 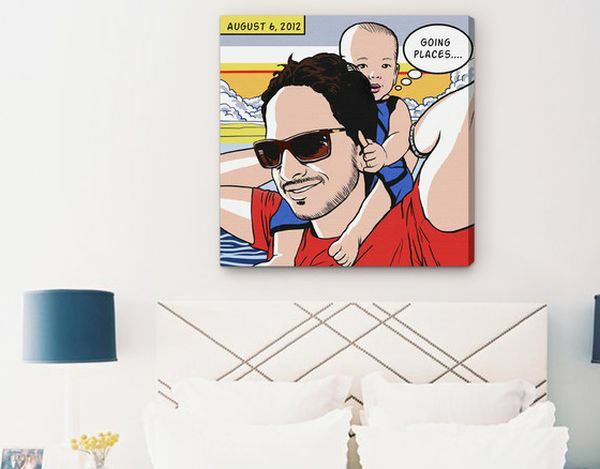 This allows you to display your own personal collection of images in a way where they seem to mimic a page out of your favorite comic book. 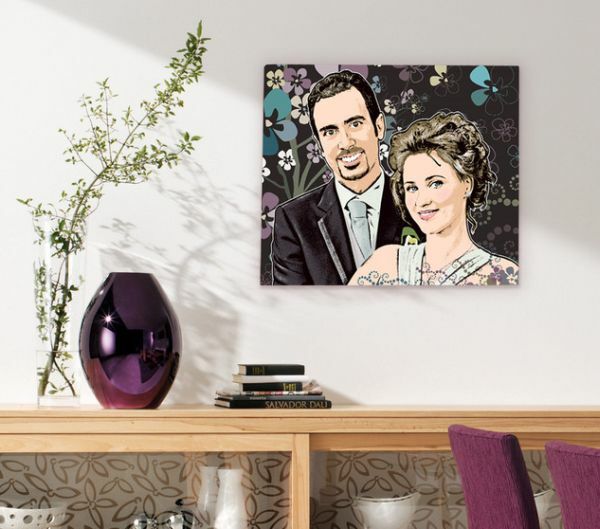 With both colors and imagery that is as close to the real deal as possible, it is pretty easy to frame and display those few unforgettable moments in a snazzy and unique manner. 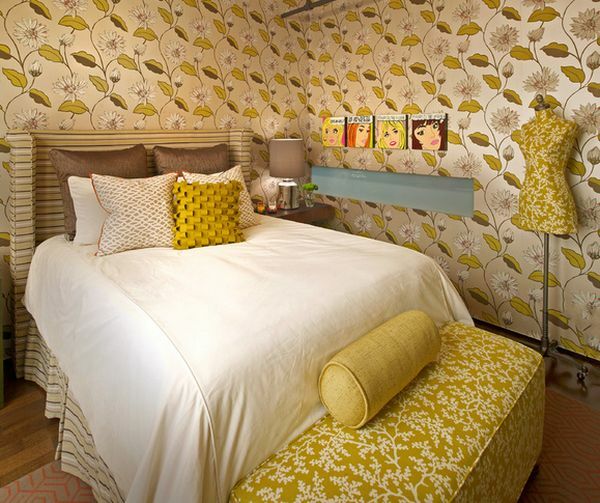 Hang one of these in each room of the house to create a sense of continuity throughout even while adding a hint of brilliant color. 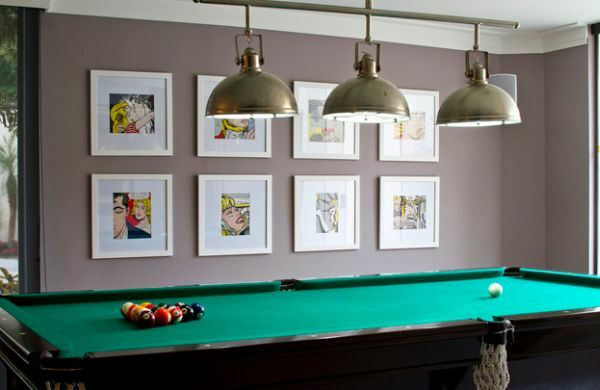 Décor, murals and framed wall art inspired by comic strips and books is not just for the diehard fans alone. Everyone can get a piece of the action and since most of us do have a favorite superhero or two (even if it is Catwoman or Supergirl! 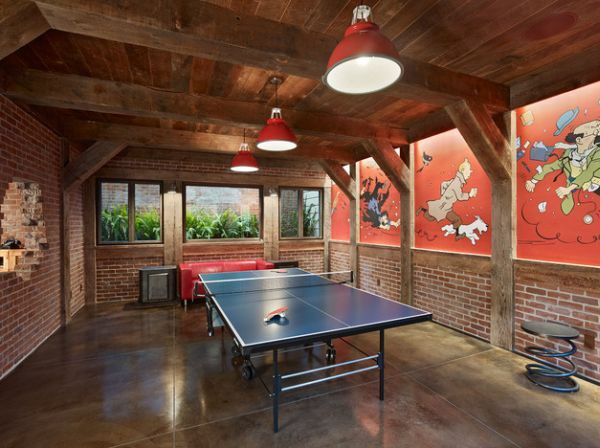 ), it just is the perfect way to bring in some fun in modern settings that can otherwise seem sterile. 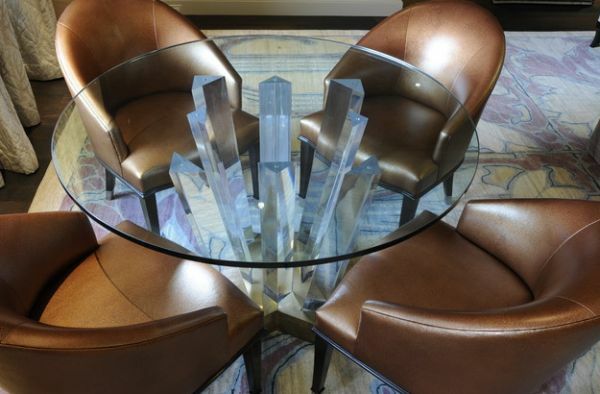 Cool table reminds you of Superman’s icy layer of solitude up north!